Choose Toro for your toughest outdoor projects. Nothing gets the job done like a Toro. 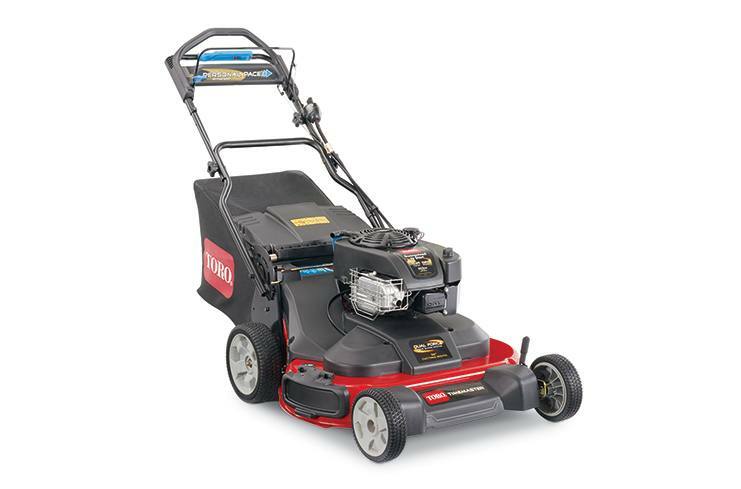 For over a hundred years, Toro has been providing the outdoor power industry with durable, dependable outdoor power equipment to help you manage your landscape. For homeowners and professionals alike, Toro is your reliable outdoor power choice. 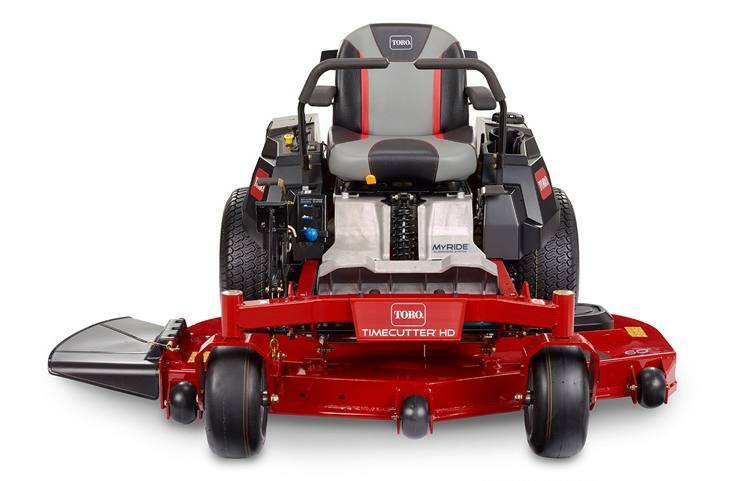 Powerhouse Outdoor Equipment provides high-quality Toro equipment at the best price in Central Minnesota. Be sure to stop in to see our top-selling 2017 Toro Lawn Mowers, like the Timecutter Zero-Turn Mower or the Super Recycler Walk Power Mower. Feel free to browse some of our popular equipment below, or stop in to take yours home today.